There is a new event in town! 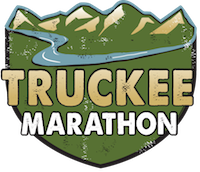 The inaugural Truckee Marathon is schedule for September 25, 2016. Read the details here.